Some of you will know of the holy tradition of choosing a patron saint for the year; perhaps some of you already have. There is good reason to believe that we do not choose our “heavenly friends”; they choose us. This was the belief of Sr. Gertrude Mary, for example, and it is confirmed in the life of St. Faustina and many others. We are all called to be “little ones.” The saints are eager to help us; they want us to praise God with them, both here and hereafter. How eagerly must they desire to help us in this “Year of Mercy”, as proclaimed Providentially by Pope Francis I! Simply leave your name (or initials, a pseudonym, or whatever you prefer) in the comments section, and I will announce the results tomorrow. You may leave several names if you wish to request a patron saint for several people. I encourage you to participate! The more, the merrier! 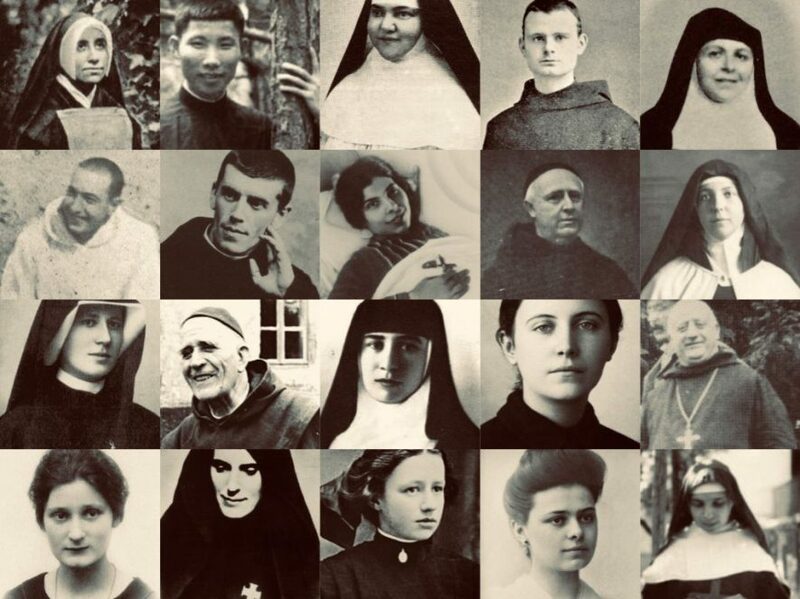 All you Saints and Angels, pray for us!